The time left to the beginning of our competition is shrinking! For that reason, we are providing you with the competition office opening hours. On Tuesday, the office will be opened in Tradition Room (Sala Tradycji) in the WKS Wawel Club building, Podchorazych Street 3 in Cracow. On other days, the office will be located in the competition center of particular stages till one hours before the first run. Tick tock – tick tock, the clock is striking… This is to remind you that there is not so much time left to this year’s Wawel Cup edition. The deadline for registration falls in 5 days! In the meantime, we would like to introduce to you the lucky winner of free entrance fee: the 335. participant is Marek Wołowczyk from UNTS Warszawa. Congratulation and see You soon! We are very happy to announce that we gained yet another partner: monthly magazine “Znad Rudawy”, which publishes information from Zabierzow borough (the venue of our last year’s event). 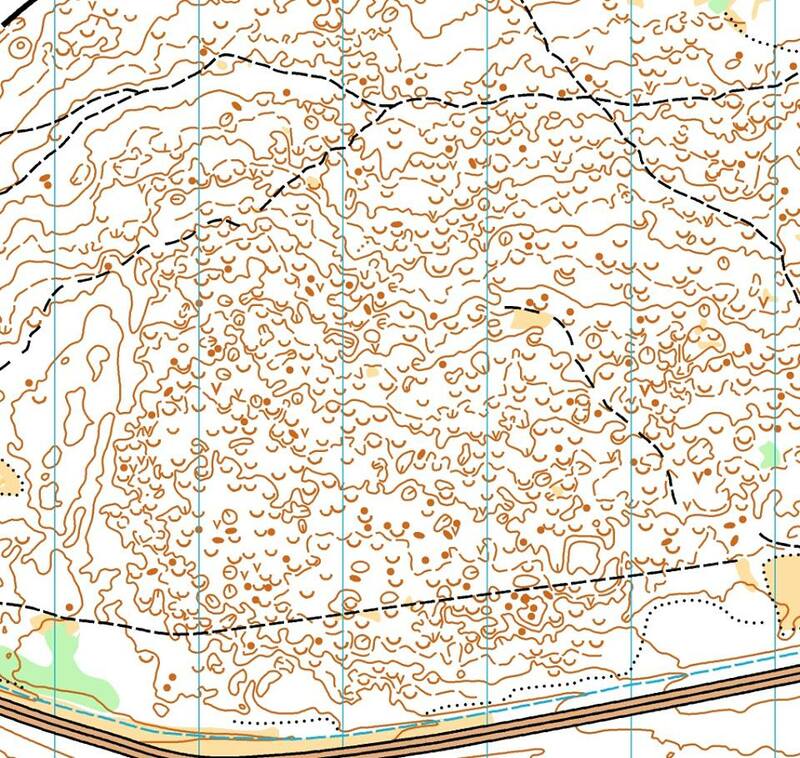 It is important to note that again this year, runners from Zabierzow will join our competition. 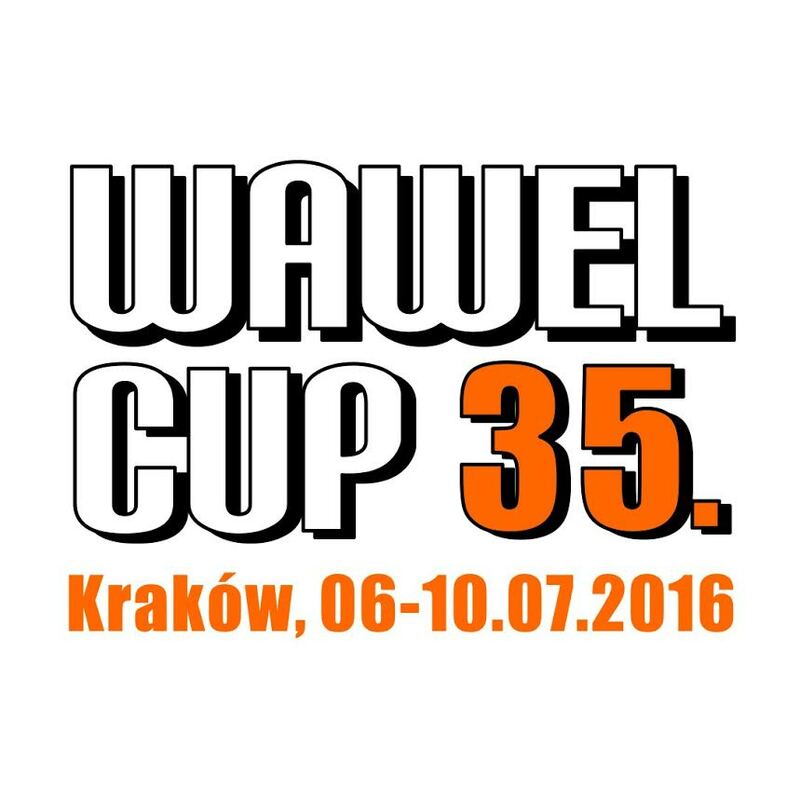 The magazine is now the official media partner for Wawel Cup 35. 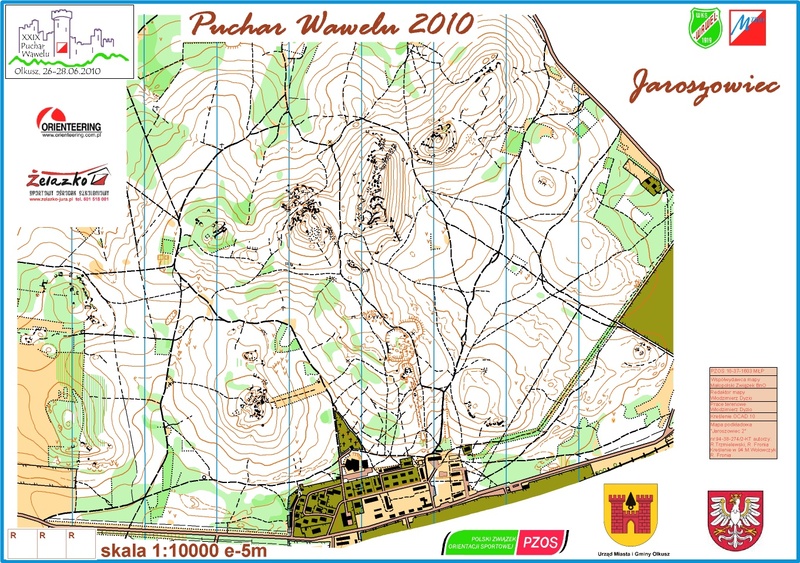 The article about Wawel Cup 35. is to be found here. World Champion on the Wawel Cup! While going throug this year’s Wawel Cup participants, one may spot both many foreigner’s as well as well-known names. 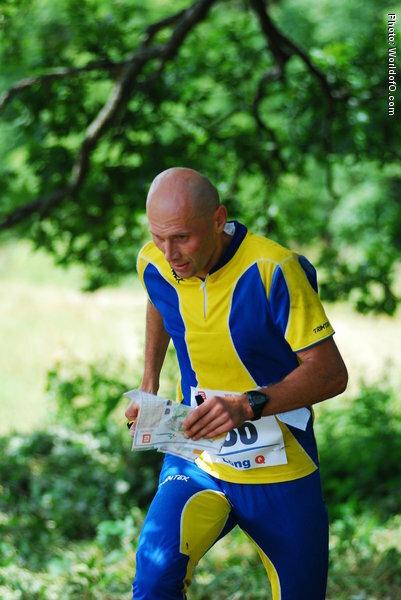 We are more than happy that one of them is the OK Orion runner – Yuri Omelchenko. He gained his World Champion title in 1995 (the year in which the manager of this year’s Wawel Cup was born). His best performance was in middle, in the championships held in Detmold, Germany. Apart from this success, he gained two silver medals in championships in 2003 and 2004. 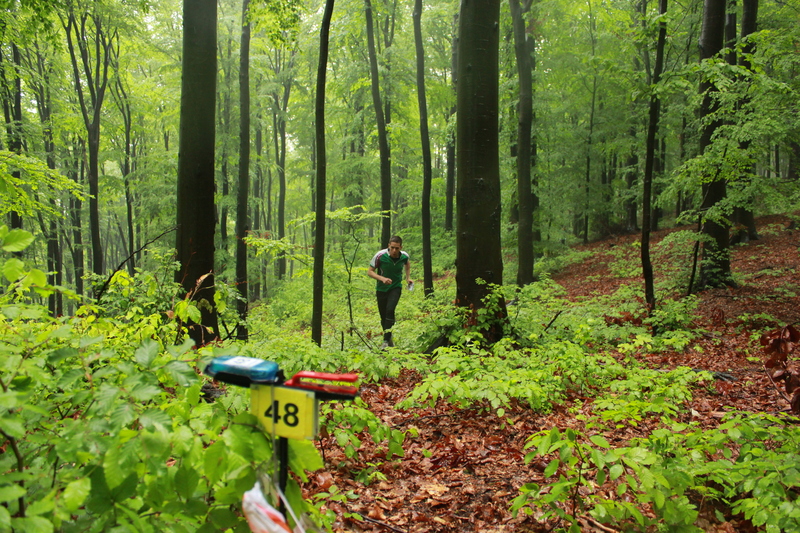 He is also a holder of 3 medals from European Orienteering Championships and he won the World Cup twice. What a career! This year, the runners falling into M45 category will have the chance to compete with the champion. Can’t wait to see who is going to win it! There is less and less time left, the clock on our website is ticking faster and faster…, and we are happy to announce the 235. competitor. This time the free entrance fee goes to Marcin Ciszek, the CSWliCh Wrocław representative. See you on Wawel Cup. 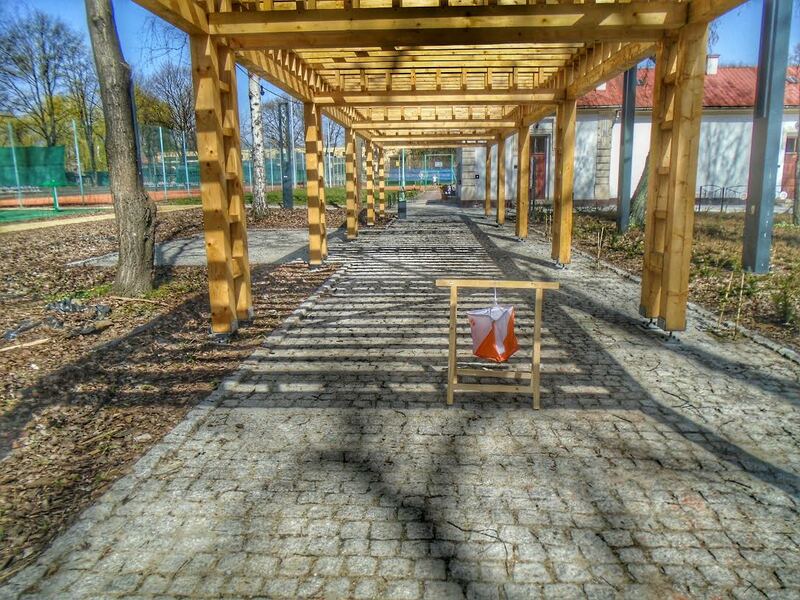 We have prepared for you the tab “Terrains” with the photos presenting the venue of this year’s Wawel Cup. 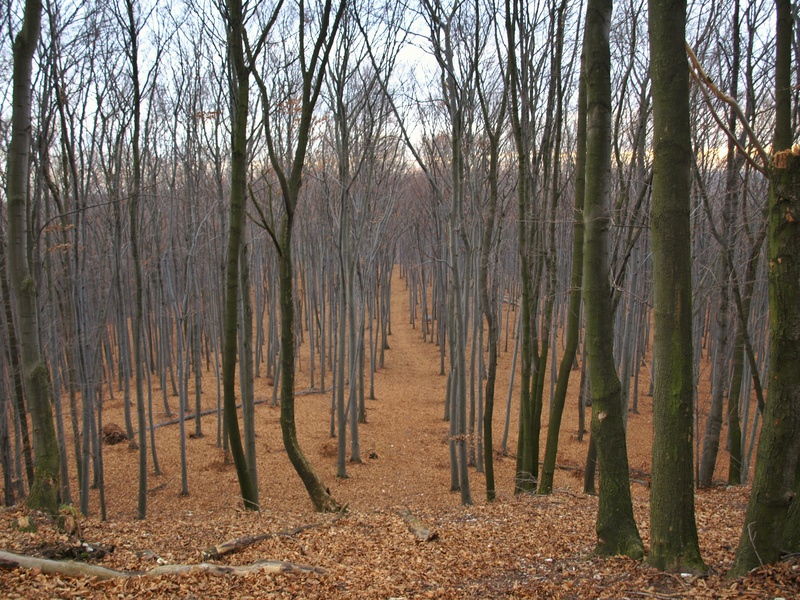 The competition will take place partially in technically difficult Bronaczowa’s ravines, among block of flats and along Młynówka Królewska Park and in forest of good visibility in Racławka Valley. 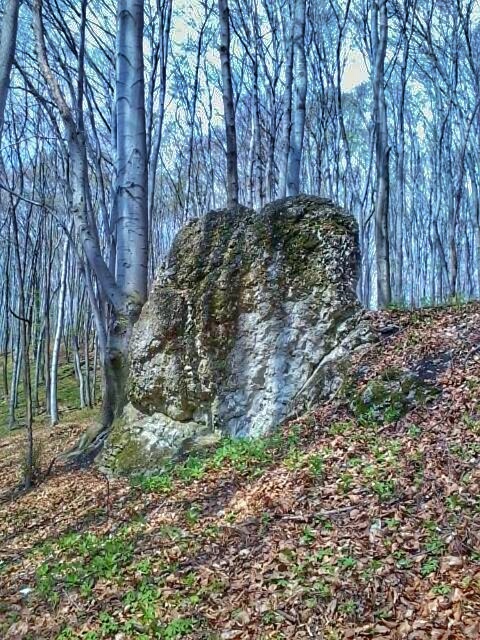 This year’s terrain enables us to create interesting routes and certainly we will make the best of it! We introduce the next partner of Wawel Cup with big pleasure. 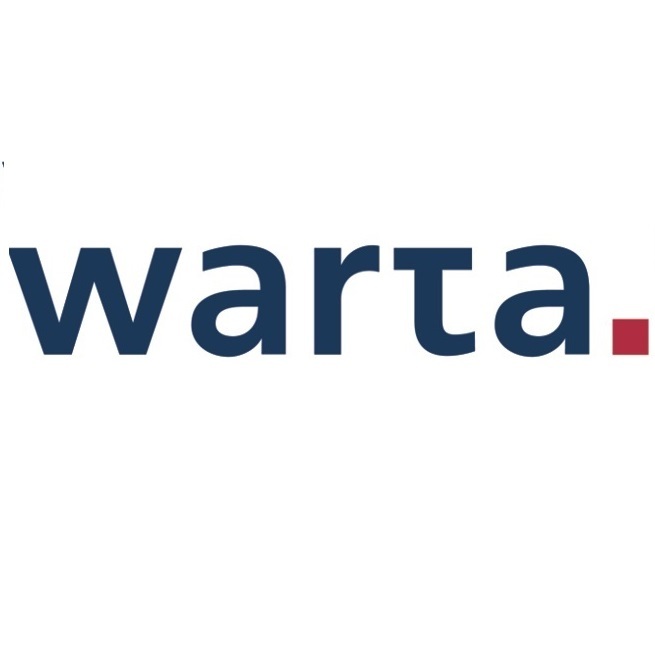 During the 35th edition of our competition we started to cooperate with insurance company called Warta which offers a wide variety of insurance policies, including property insurance policies and life policies. We are happy that their support will help us to organize the biggest five-days competitions in Poland. 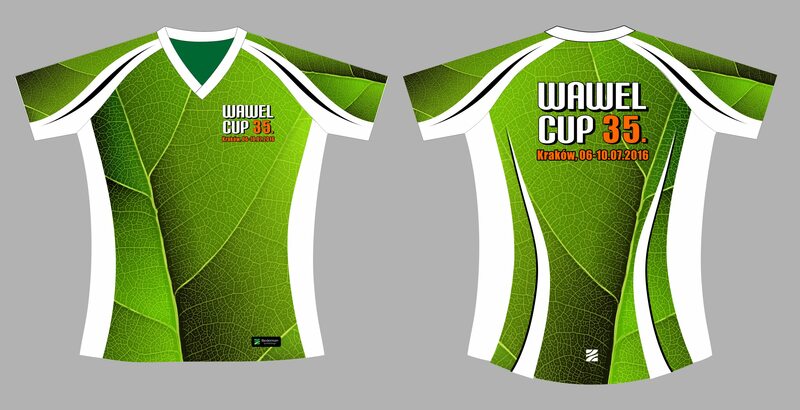 There are only 30 days left to our event, which is Wawel Cup. We invite You to follow carefully our facebook fanpage, as well as our website. More information will be provided on our website on daily basis. With a big satisfaction, we inform You that we have over 200 entries, including competitors from Belarus, Czech Republic, Denmark, Finland, Germany, Great Britain, Greenland, Hungary, Italy, Norway, Poland, Russia, Turkey and Ukraine. We are waiting impatiently for the next entries, and 235th person to enter. See You!